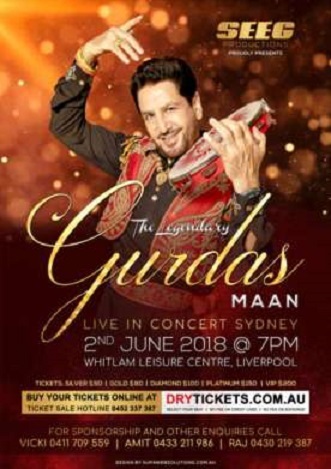 Gurdas Maan is a well-known Punjabi Singer, who so far recorded 34 albums and have written over 350 songs. He has also displayed his talents as an actor and a choreographer. 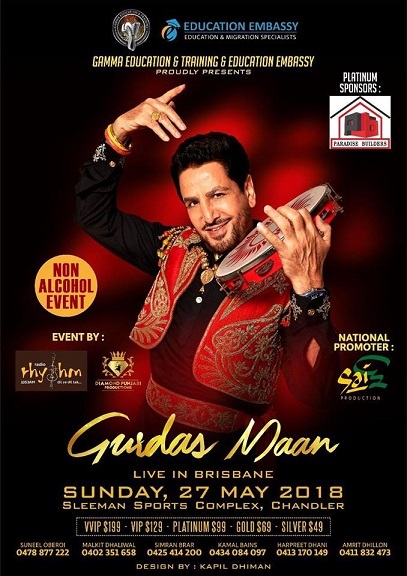 He is a recipient of National Best Male Playback Singer award. In 2009 he won “Best International Album” at the UK Asian Music Awards for Boot Polishan.